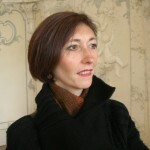 Lucia Corrain is professor of Semiotics of Art in the Department of Visual, Performance and Media Arts of the Alma Mater Studiorum. She graduated at the University of Bologna in Semiotica delle Arti under the supervision of Professors Omar Calabrese and Umberto Eco. She completed her doctorate in Art History discussing a thesis entitled Il quadro a lume di note (The Portrait in the Night Light). She has taught at the universities of Milano, Ravenna and Siena. Since 1998, first as a researcher and then as associate professor she has taught in the Department of Arts of the University of Bologna, where between 2001 and 2016 she also directed the Master’s Degree course in Visual Arts. In 2017, she was promoted to Full Professor. She has been Secretary of the International Association of Visual Studies. Since 2014, she has been the scientific referent of the Museum of Palazzo Poggi of the University of Bologna; in the same museum she is also a member of the scientific committee. Her research interests focus on the language of the figurative arts in general and painting in particular, more specifically how an art work communicates, how this relates with the observer, which sensations it arouses in the viewer. These are some of the aspects she studies in the fields that range from ancient art to contemporary art. Prof. Corrain is on the editorial board of the journals Visibile, Carte semiotiche, Il capitale culturale. Studies on the Value of Cultural Heritage. Since 2012, she has been a member of the scientific committee of the series I libri di Omar, published by La Casa Usher of Florence and the series Dar of the Department of Arts. Recently, she has published Il velo dell’arte. Una rete di immagini tra passato e contemporaneità (La Casa Usher 2016); and the volume La pittura di mercato. Il parlar coperto nel ciclo Fugger di Vincenzo Campi (Mimesis, forthcoming). 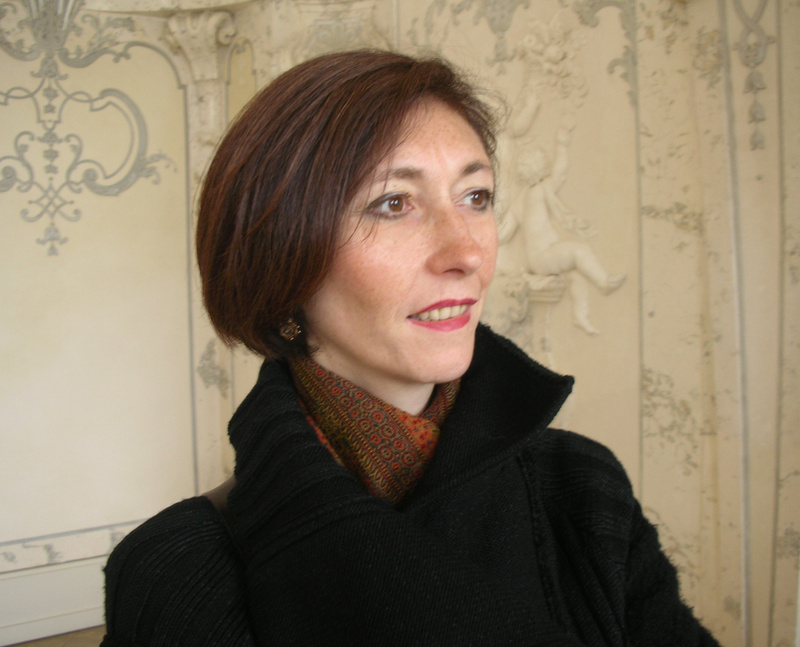 She has also published articles and chapters in Italian, English, French and Portuguese reviews and collections, as well as scholarly articles which have appeared in numerous Italian and international journals such as Versus, Visio, Visible, Journal of Art Historiography. 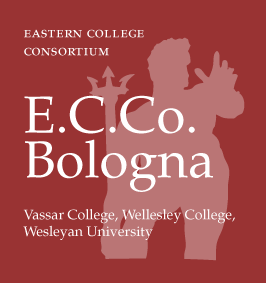 She has taught the course Italian Contemporary Art for many years at E.C.Co.